Product categories of Weichai Diesel Generator, we are specialized manufacturers from China, Weichai Diesel Generator, Ce Certification Weichai Diesel Generator suppliers/factory, wholesale high-quality products of Weichai Silent Diesel Generator R & D and manufacturing, we have the perfect after-sales service and technical support. Look forward to your cooperation! 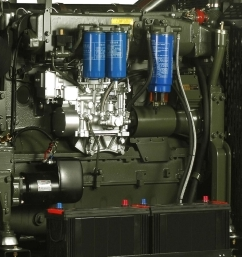 Weichai Diesel Generator offered is backed by latest technology support and finds use in meeting the power electricity needs in construction sites .Providing for practical usage, the compact designs of these generators also make them easily transportable and operational as per the requirements. Famous brand in China, it is also well-known around the world. Weichai power have lots of service station all over the world.